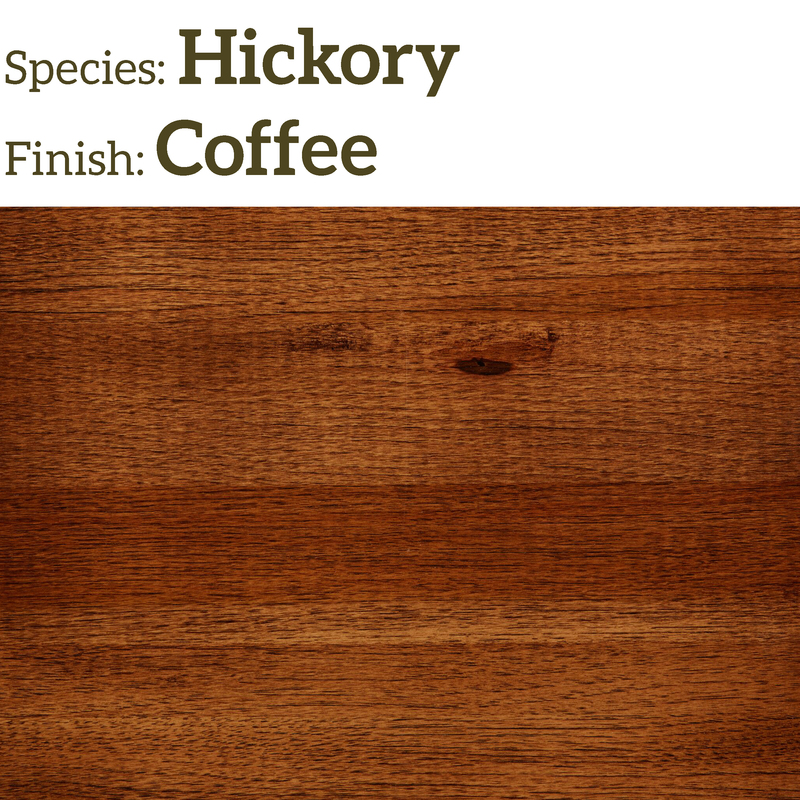 Hickory is a beautiful wood with exaggerated grain and a significant amount of color variation. 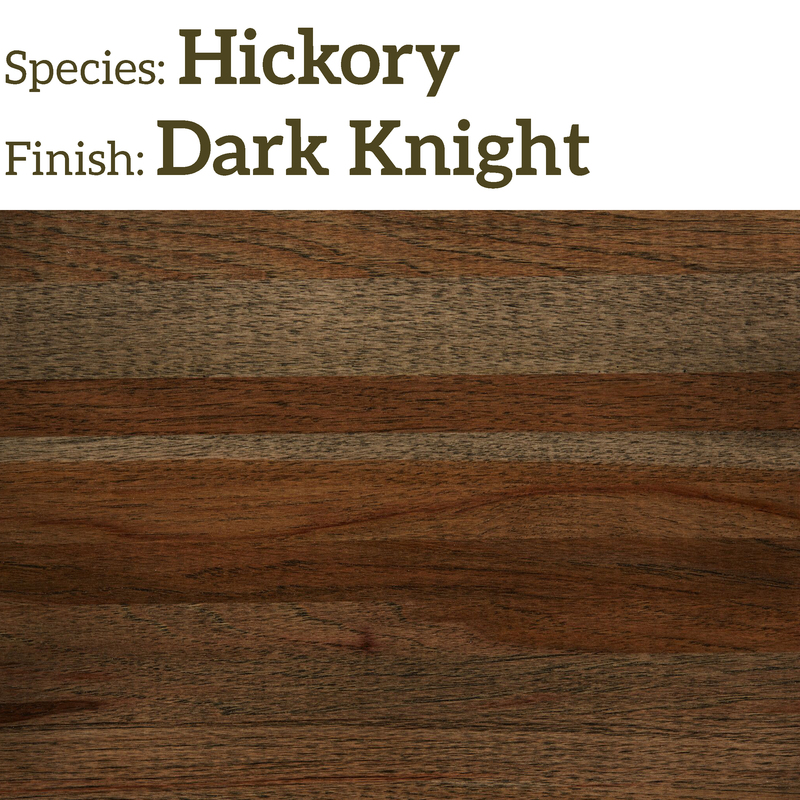 In any hickory board you will see light and dark sections. 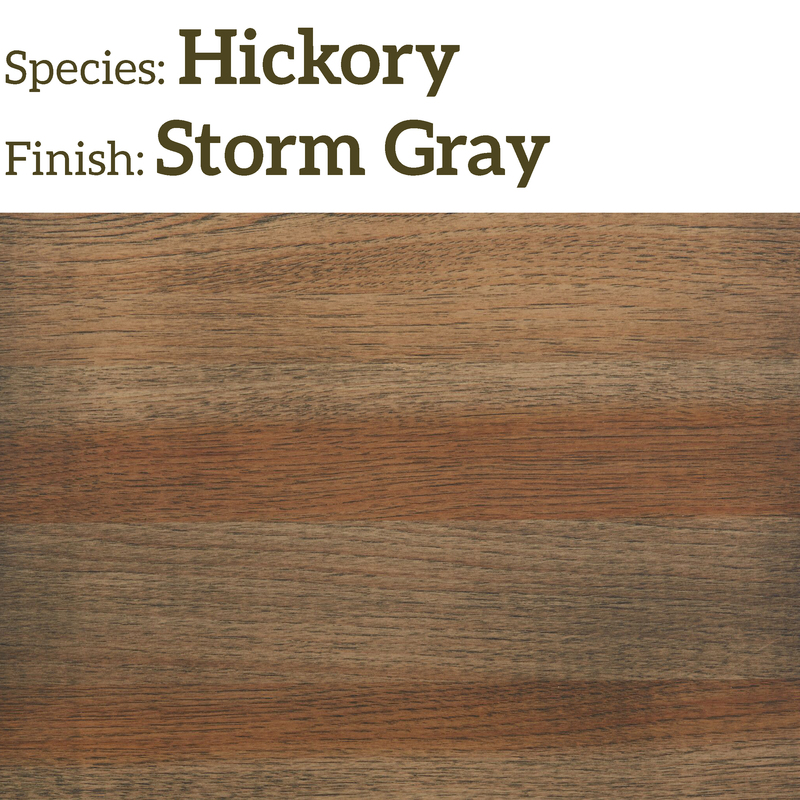 The color variation adds to the natural beauty of this wood. 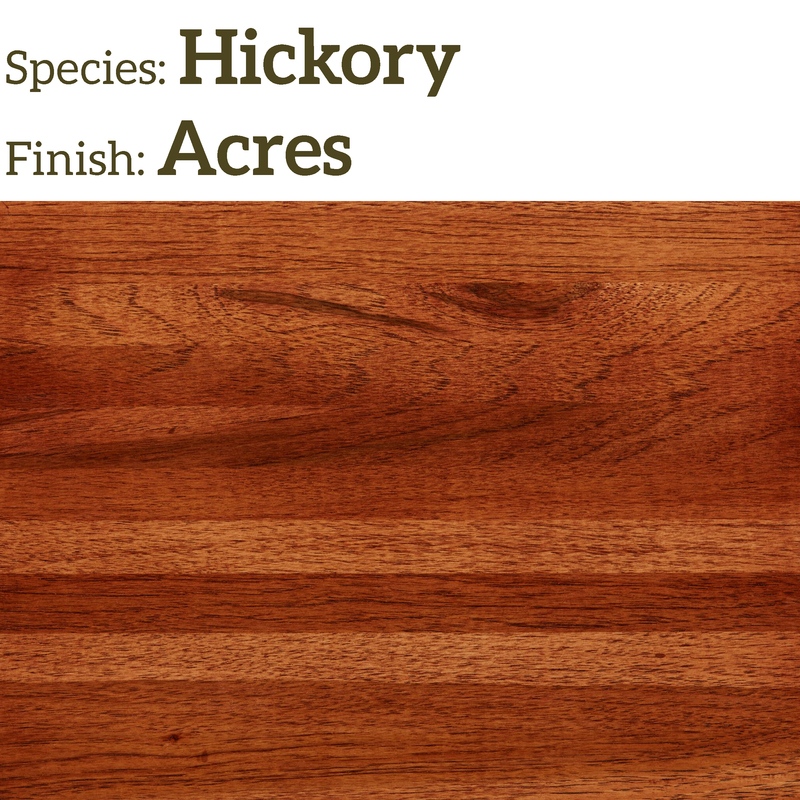 Hickory is often used in cabins and rustic situations. 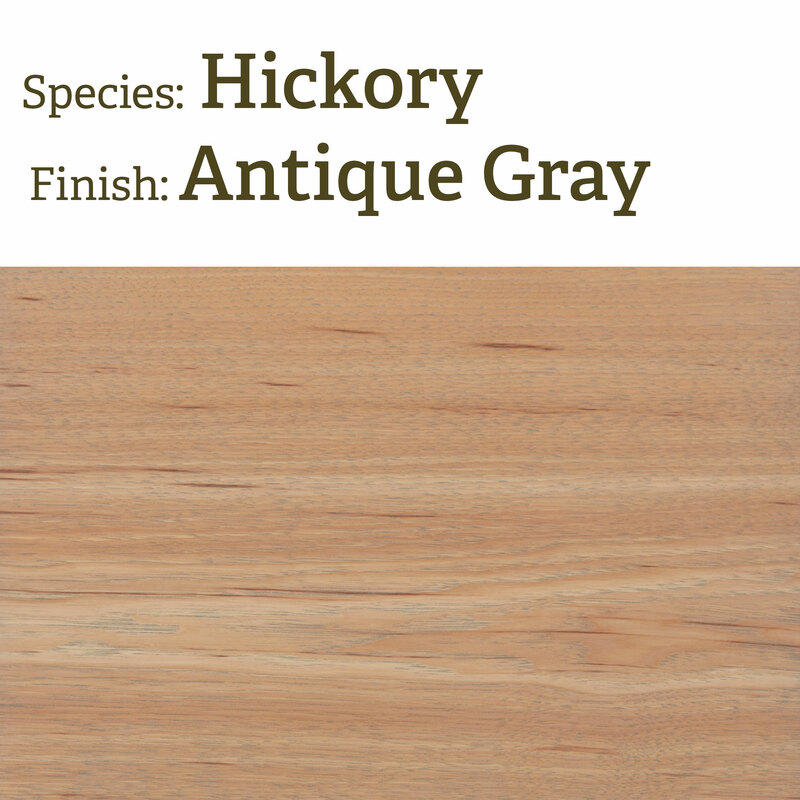 Hickory is the hardest domestic wood making it a favored choice for high traffic areas. 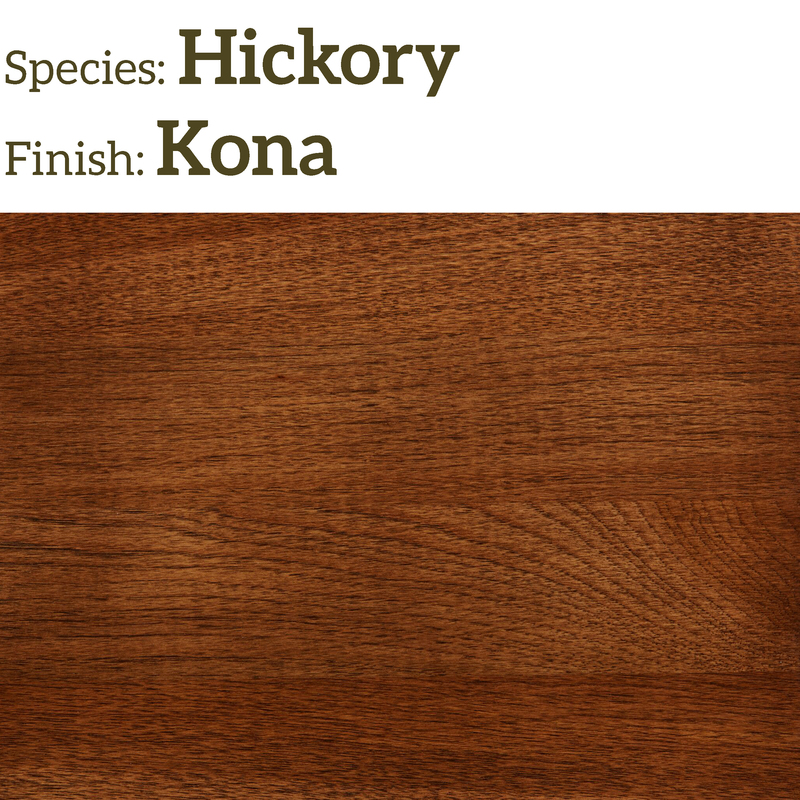 Hickory is easy stain and finish. 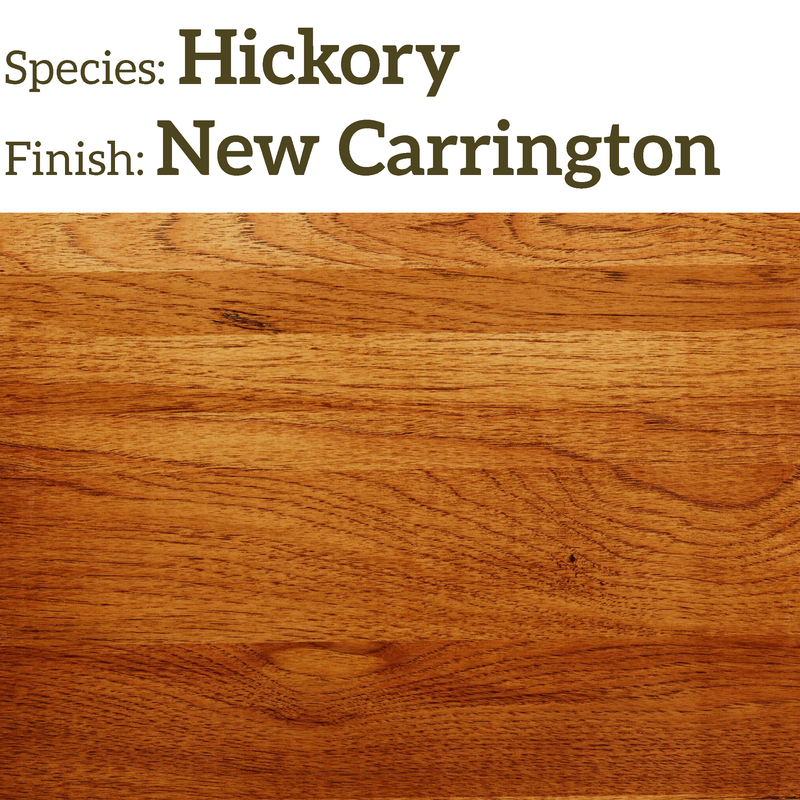 Hickory is prone to a lot of movement with humidity changes. 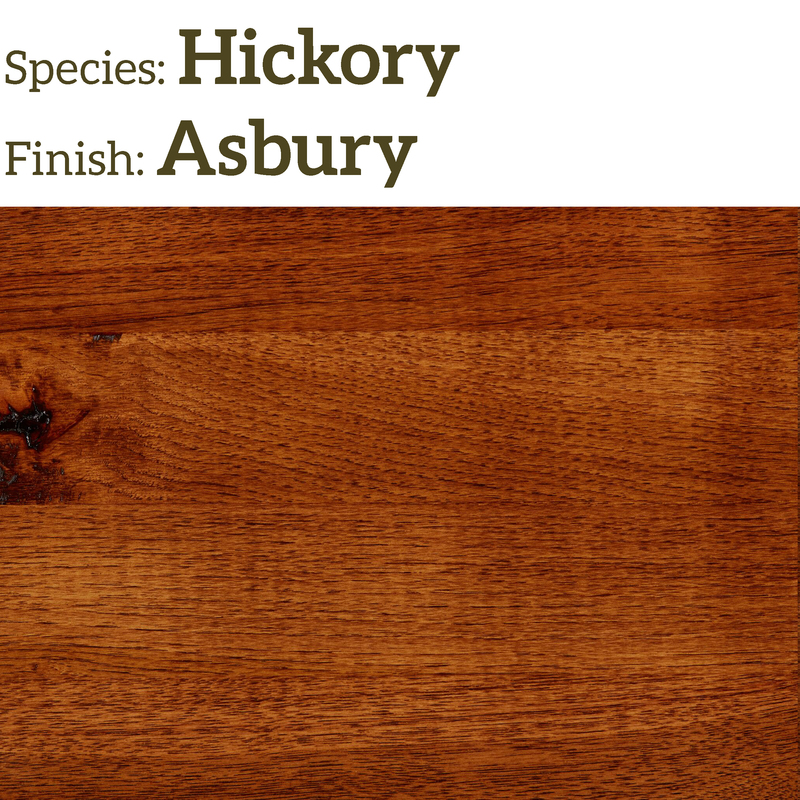 Stair Supplies is careful to be sure that surfaces are glued together well, but it is possible that warping and bending can occur with any wood and it is slightly more likely with hickory. 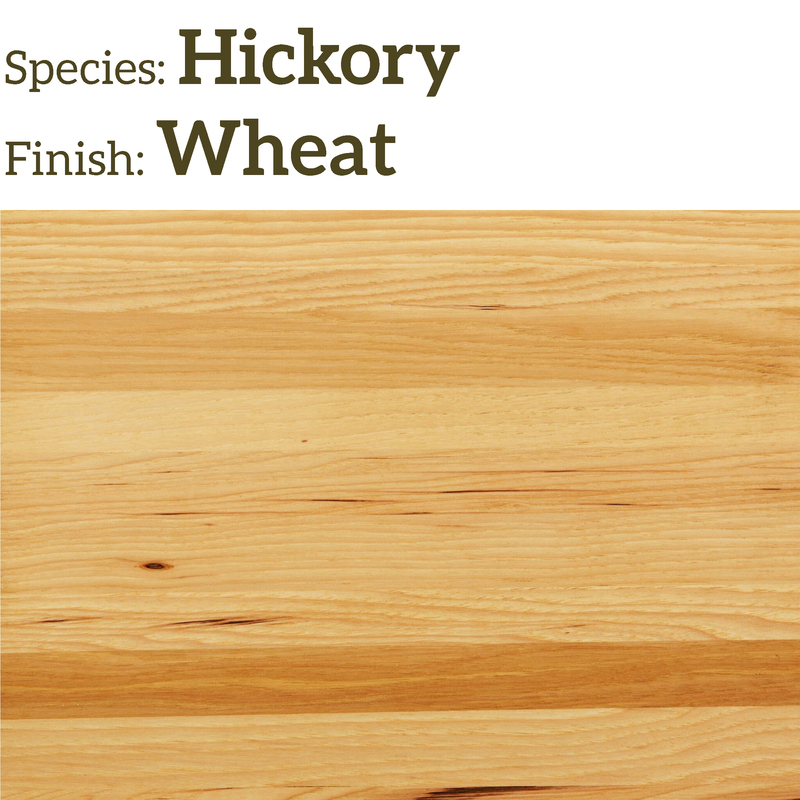 Stair Supplies manufactures and distributes a large number of hickory stair parts every day. Call a stair specialist for help in selecting the right parts for your stairs.